WASHINGTON (Sputnik) - The US Department of State will announce on Monday the cancellation of sanctions waivers for Iranian oil imports, local media have reported, citing anonymous officials from the department. 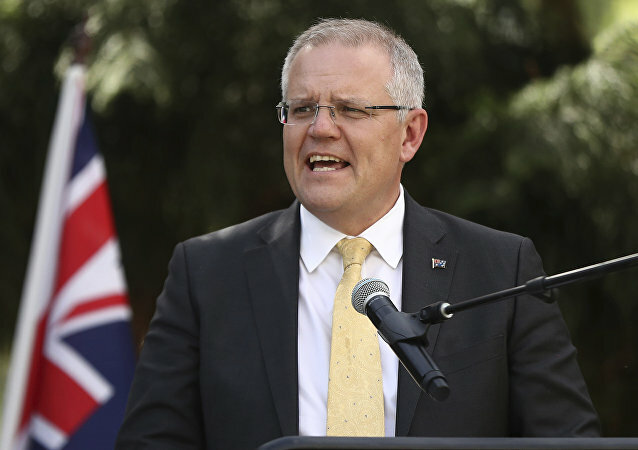 MOSCOW (Sputnik) - Australian Prime Minister Scott Morrison announced Thursday that the country's federal election will be held on 18 May. US Secretary of State Mike Pompeo said Wednesday he hoped to announce with NATO allies visiting Washington next week additional steps to push back on Russia. The New York Senator published a video in social media to make her announcement. 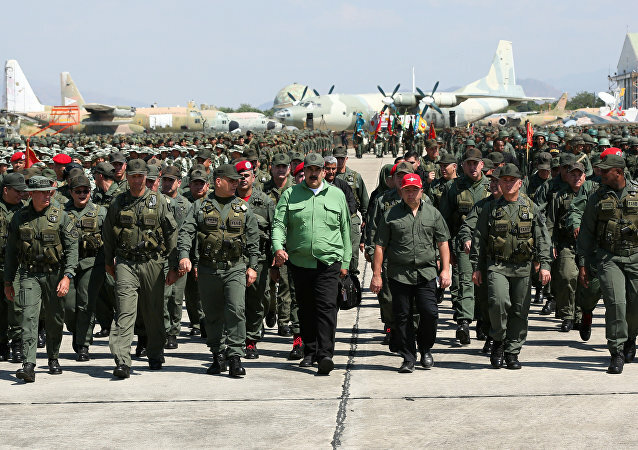 BUENOS AIRES (Sputnik) - Venezuelan President Nicolas Maduro announced the start of the second stage of the country's large-scale military drills on Saturday, following a nearly week-long nationwide blackout. 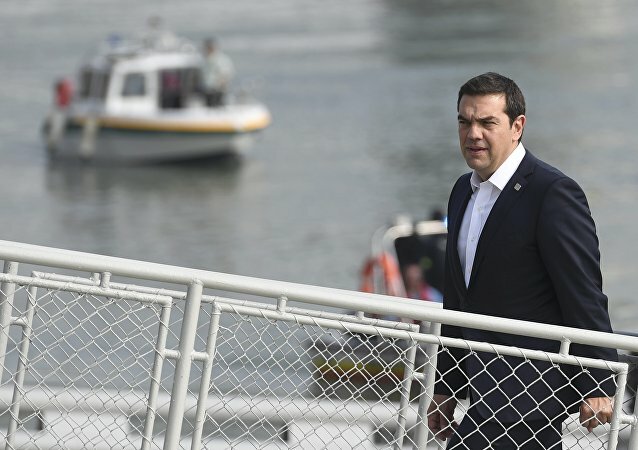 DELPHI (GREECE) (Sputnik) – Greek Prime Minister Alexis Tsipras said he would visit North Macedonia’s capital of Skopje in the coming months, making the first official visit of a head of the Greek cabinet to the country, in the wake of the signing of a bilateral deal on renaming Macedonia to North Macedonia. 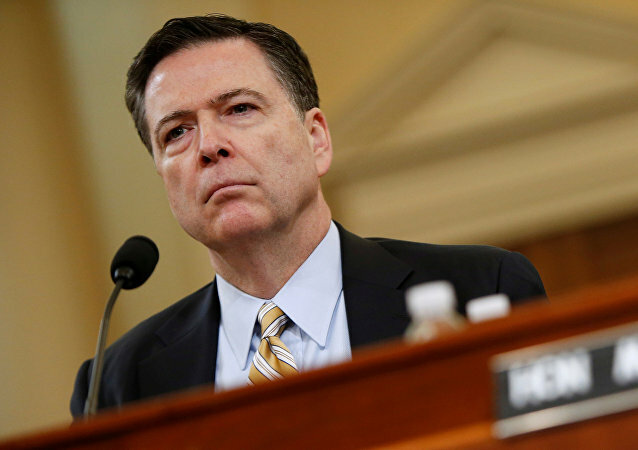 The statement follows an announcement made Wednesday by US senators that they had introduced a series of new sanctions against Russia targeting banks, Russia's overseas LNG projects, the country's cyber sector, and its sovereign debt. 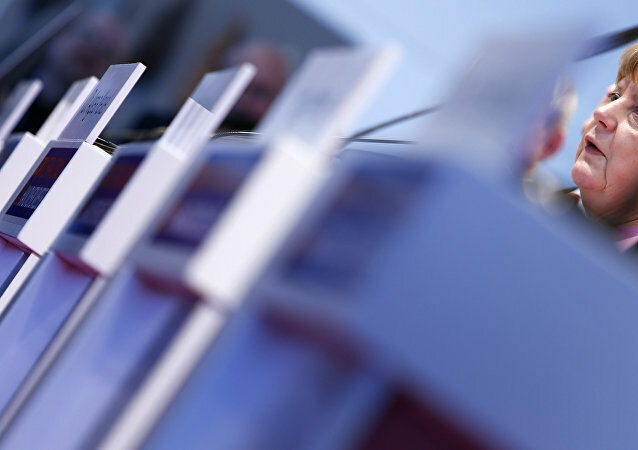 The programme “paves way for the first joint industrial projects under the EU budget”. The announcement comes shortly after France and Germany signed a bilateral friendship treaty aimed at the creation of a European Army. 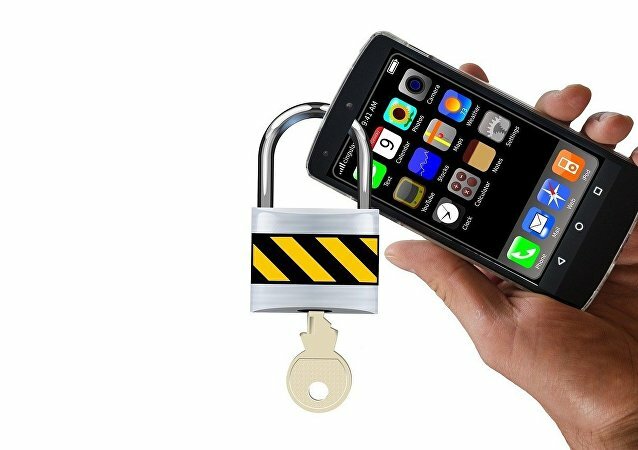 MOSCOW (Sputnik) - Sales of a mobile phone with crypto-protection technology Kruiz-K, which is immune to hacking and wiretapping, have started in Russia, the press service of Russian state corporation Rostec told Sputnik on Sunday, specifying that the price of the device amounted to around 85,000 rubles ($1,298). Earlier, amid celebrations of the 40th anniversary of the revolutionary events which overthrew Iran's monarchy and gave rise to the Islamic Republic, the US State Department released a series of tweets attacking the revolution's "failed" legacy. On Friday, Trump tweeted that he will deliver a speech concerning what he calls a "Humanitarian Crisis" on the southern US border with Mexico, as well as the shutdown. 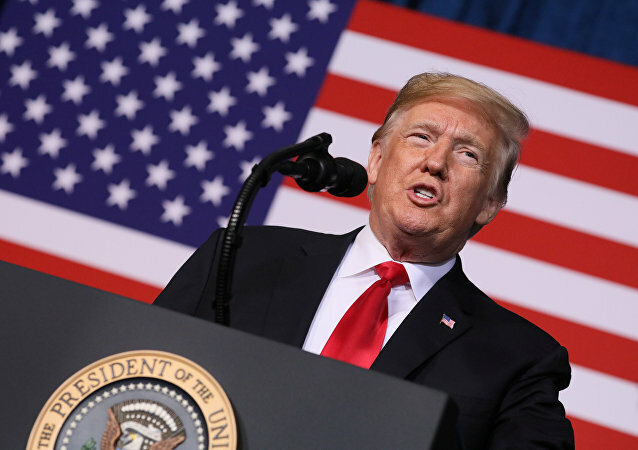 Later in a separate video statement, the US president urged Democrats to "take the politics out" of the border situation and "get to work and make a deal". 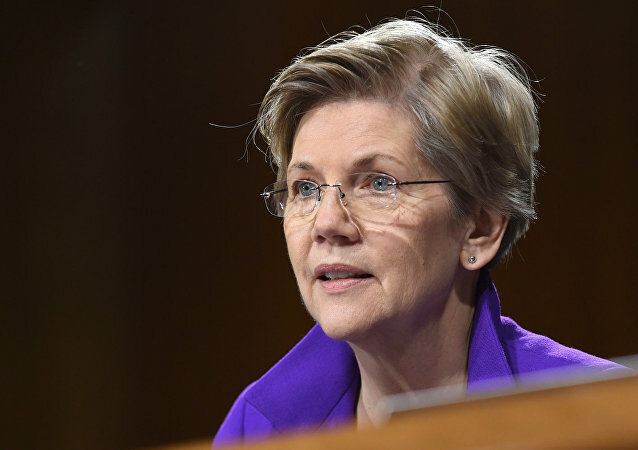 As the senator explained, she plans to form a committee to determine if she will actually run for president in the upcoming 2020 US presidential election. The Israeli military revealed on Wednesday that one of the recently discovered Hezbollah tunnels originates near the town of Ramyah on the Lebanese side of the Blue Line, claiming it terminates “several meters into Israeli territory,” near the Israeli moshav of Zarit. 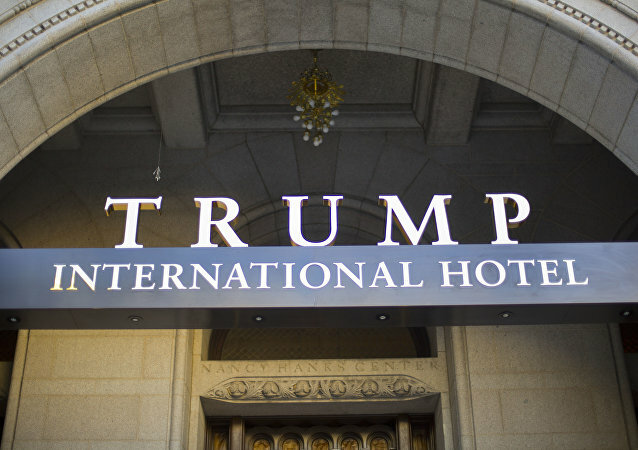 The attorneys general of the District of Columbia and Maryland announced Tuesday their plan to file subpoenas against up to 20 companies and government agencies as part of their case that US President Donald Trump has illegally profited from occupying the nation’s top office. It is the first time such a case has advanced to the discovery stage. 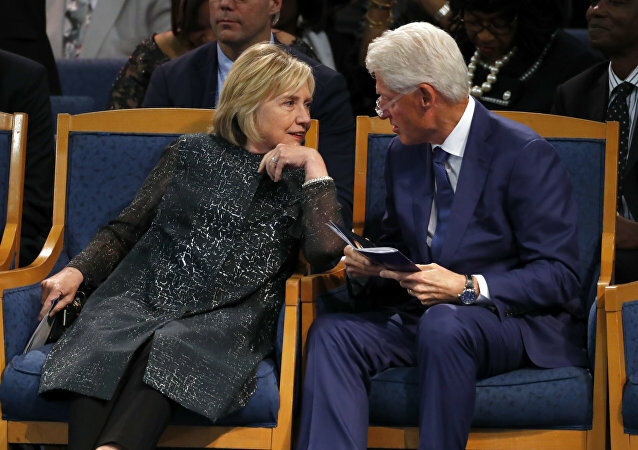 WASHINGTON (Sputnik) - Former US President Bill Clinton and his wife Hillary announced a 13-city speaking tour that begins in Toronto on November 27 and ends in Las Vegas on May 5, according to a ticket-selling press release on Tuesday. North Korean leader Kim Jong Un announced on Friday, after inspecting a newly developed tactical weapon, that it was "another display of our rapidly-growing defense capabilities to the whole region," North Korean state media reported. Despite the sums of money it spent and effort it expended on its Middle Eastern policies, the United States gained nothing in return and ended up with nothing but failure, according to Tehran.